Professionals who increase technical possibilities in a team context. Due to the collaboration VHM Machinery is very flexible. 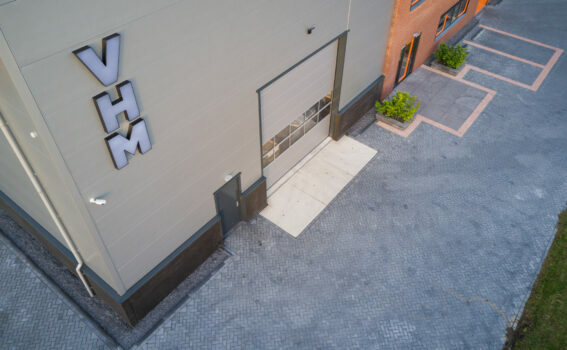 Technical drawings, construction, welding and repair work are also part of the broad range of services that VHM has under one roof.